This last week, South African president Jacob Zuma was on a state visit to Nigeria. During a joint press conference between the presidents of both nations, the matter was raised by South African media. MTN is a South African company with presence in multiple African countries. According to President Muhammadu Buhari of Nigeria, MTN’s failure to disconnect lines used by Islamist group Boko Haram led to the fine. Buhari stated that over 10,000 Nigerian citizens died between 2009-2015 due to Boko Haram attacks and MTN contributed to the casualties owing to the slow action on unregistered sim cards used by the group. Earlier this month, media houses carried reports that MTN had agreed to pay $250 Million and also drop its suit against the NCC in good faith. The suit challenge the mandate of the NCC in imposing the fine. According to Nigerian media houses, MTN and the NCC have agreed to a $1.5 billion settlement to be paid through a combination of government bond purchases, cash installments and network access to the Nigerian government. 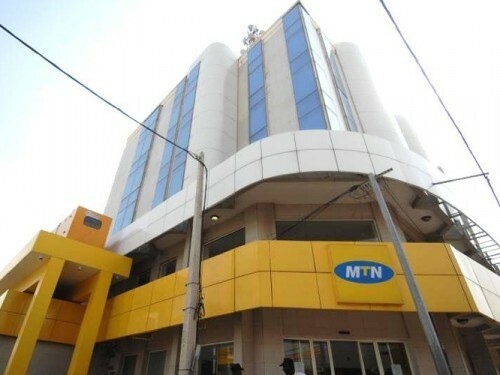 According to Africanews.com, MTN last week set aside $600 Million to cover the fines. In February, a statement run on the MTN website stating that the High Court in Nigeria had adjourned the case till 18th March 2016 to allow MTN and NCC settle the case. If the parties fail to agree, the hearing will then proceed on the stated date.